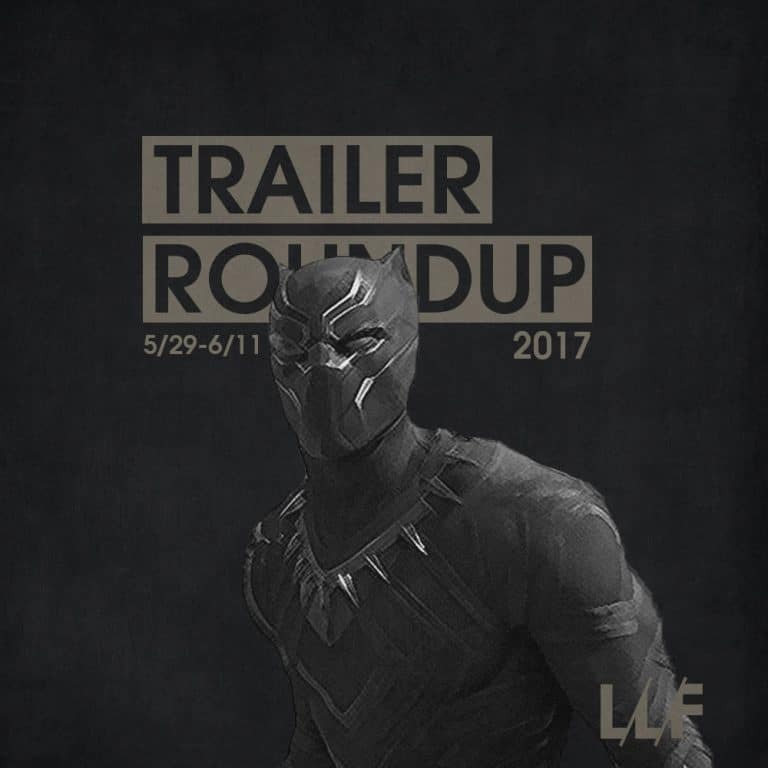 There weren’t a ton of big name movies this roundup but there were a number of intersting looking ones like American Made, Murder on the Orient Express, The Boy and the Beast, and more, to go along with the hype inducing first teaser trailer for Marvel’s Black Panther. Check out everything I rounded up below, along with my reactions. The eternally 30 year old Tom Cruise continues to crank out movie after movie. You’d think his box office appeal would have started to wane by now but that has not been the case and doesn’t look like it will be the case any time soon. He’s about as sure a thing as you can get in Hollywood and American Made looks like it’ll be another hit with it’s stylish mix of dark humor and action. If the board game Clue had a movie adaptation, this might be what it looked like; literally though. A murder mystery full of eccentric characters in an isolated location with one person trying to piece it all together. It looks a little wacky, but there is a really strong cast of actors so it may turn out more interesting than it initially looks. Idris Elba has started to become a favorite of mine; he’s like the British equivalent of Denzel. But unlike Denzel he doesn’t always seem to pick the best roles or movies. My initial impression of The Mountain Between Us is that it looks like a fairly generic survival flick that’s built for On Demand and streaming. I could be wrong, but I doubt it. While this is being billed as the Bad Boy story, it honestly looks more like a documentary about Diddy and friends. Yeah, I know he is Bad Boy, but the initial trailer really makes this one look like a self-elevating look at his life and story that most likely won’t tell all sides of the story. But, Bad Boy is such an integral part of the culture and a major reason why I fell in love with hip-hop in the first place, so I’ll still probably check this one out. I know practically next to nothing about England and their royal history so I’m always fairly intrigued when there is a film or documentary about that topic. Knowing that this one is based on an actual true story and seeing the highly talented Judi Dench as a lead might make this one worth at least a stream. I don’t know if it’s the fact that I spent four of my younger years growing up in Japan or what, but I’ve always loved Japanese culture. In particular, I’ve always loved Japanese animation. There’s a style and feel to their animation that’s instantly recognizable and I’m always down to check out new animated films coming from out there. This one actually came out a couple years ago, but it’s finally making it’s way out West and it looks like one worth checking out. Out of all the upcoming Marvel movies, Black Panther is hands down the one I’m most excited for. They’ve got the perfect cast and the perfect director for arguably the most iconic black comic book hero to ever come out. So far from this short teaser I already love the style, love the tone, and love how unapologetically black it is. I have faith in Marvel and Coogler and have no doubt that they’ll knock this one out of the park. Plus, can you ever go wrong with having Run the Jewels be a part of a trailer?